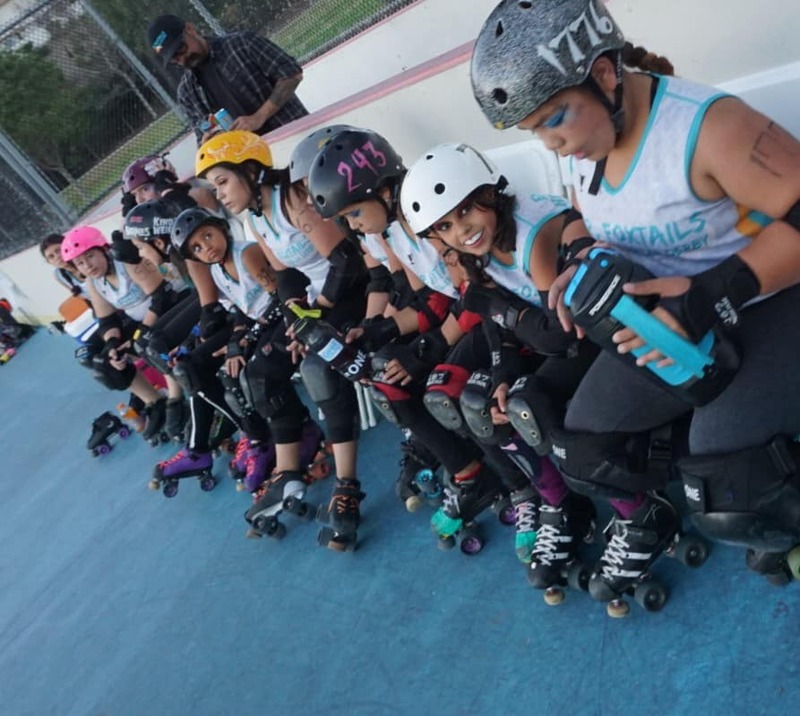 The Foothill Foxy Flyers’ 2019 season has officially started and we couldn’t be more excited to get our wheels rolling! 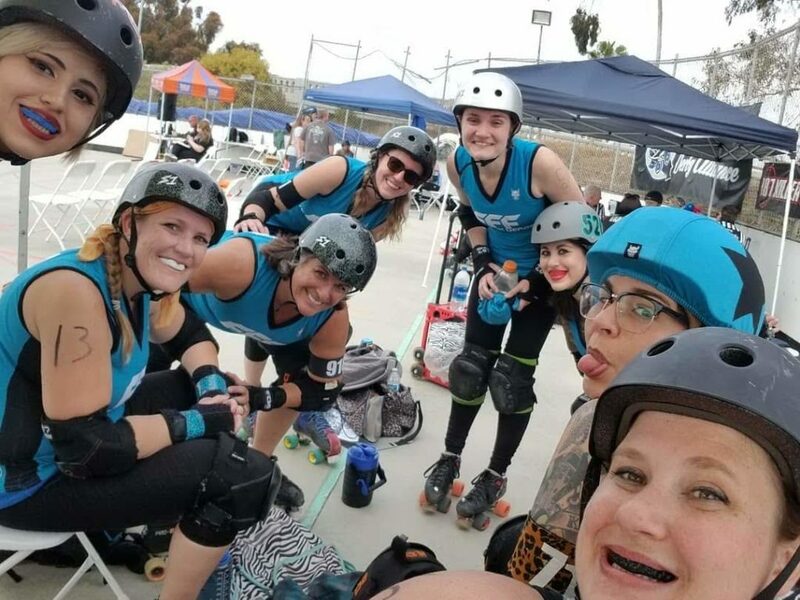 For our first bout of the season we are headed to Sylmar’s own San Fernando Valley Roller Derby team. In the first bout, our Junior Foxtails go head to head with SFV Gnarlies. Get ready for some great action! In the second bout, the Foothill Foxy Flyers go out against SFVRD’s Wipeouts. 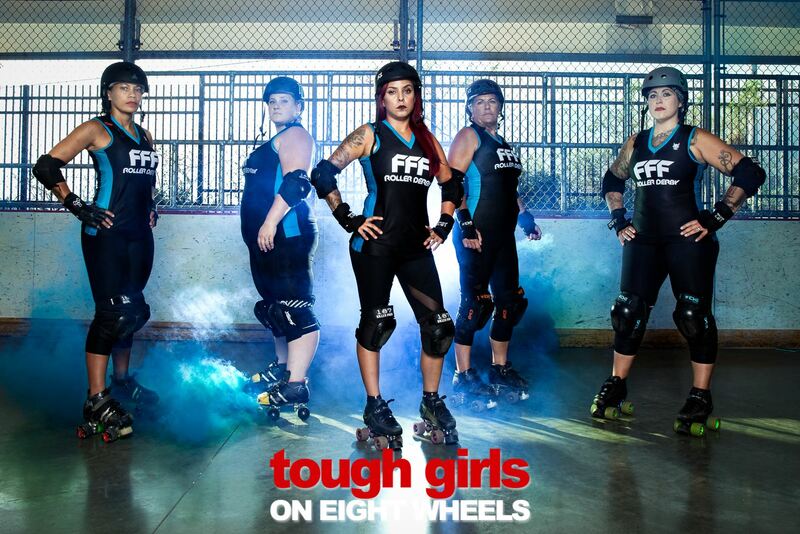 FFF was founded in 2011 in the Inland Empire, that same year, SFV started as a junior league and soon became the first adult league to grow out of a junior team. Both teams continues to grow, teaching women teamwork, leadership skills, and confidence. Come fly with us Saturday April 13th at SFVRD’s home track “The Lot” in Sylmar, CA. Doors open at 6:00 PM. Be there early to cheer on our Junior Foxtails as they take on SFV’s Gnarlies at 6:30 PM! FFF vs SFV WipeOuts race to victory right after at 8:00 PM, so don’t be late! Tickets are $10 at the door, make it a family affair; with kids 10 & under free to enter! Let the good times roll at Magaly’s Tamales & Mexican Grill after the bout for some drinks and delicious food. Want to rep your local teams? Merchandise will be available for purchase at the bout, or you can buy FFF Merch online now! Can’t make it? Will will be doing our first Facebook Live event, so make sure you follow us on facebook. For more information about our upcoming bouts, check out our bout schedule and follow us on Facebook!